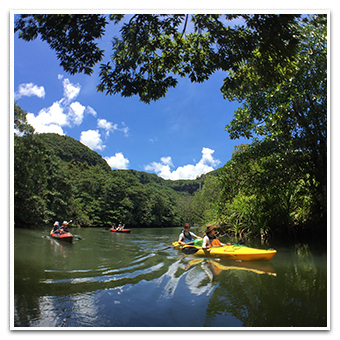 Nature guide tour with riding kayak. 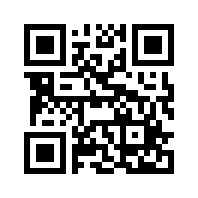 We recommend this tour, if you do not have enough time for 1 day or if you want to join with small child. 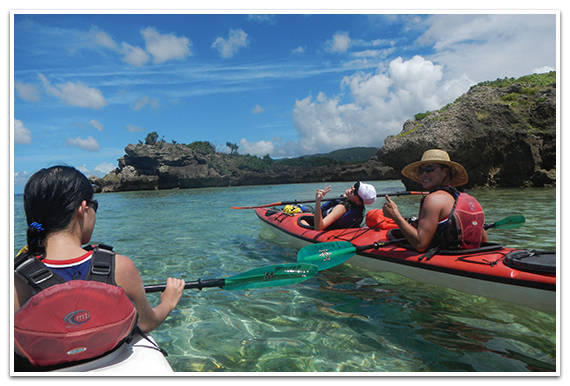 You could choose sea kayak or mangrove river kayak. 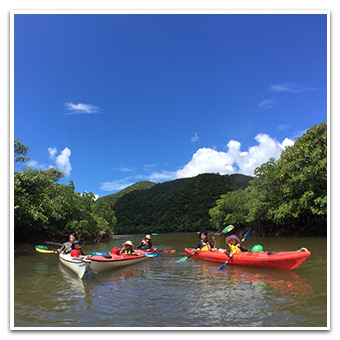 You can choose and enjoy very calm & peace Iriomote Island's Sea or Mangrove jungle river. 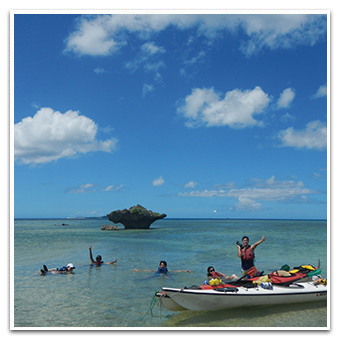 We recommend going to sea in summer time. 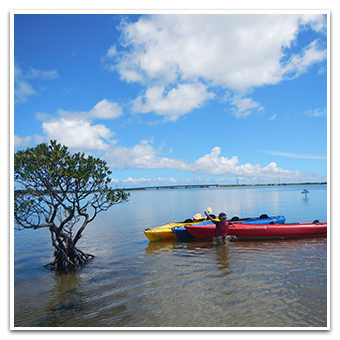 In winter time, it could be very nice going to Mangrove river.